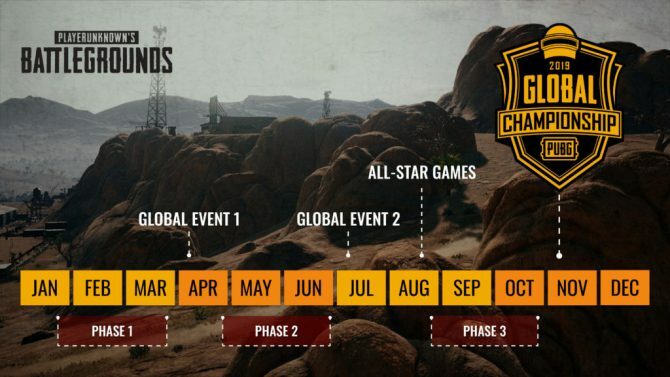 PlayerUnknown's Battlegrounds will see nine regions competing in 2019's eSports circuit for a chance to win the ultimate chicken dinner. 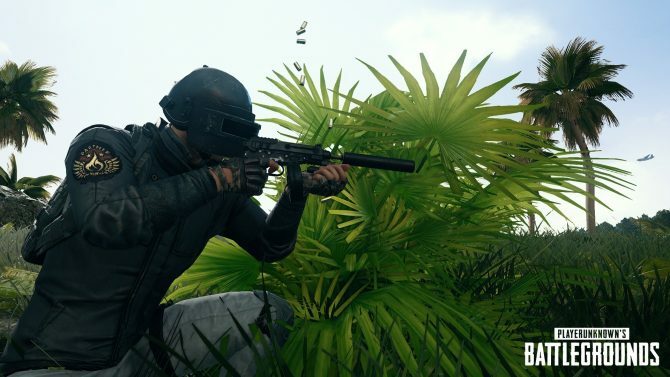 It looks like PUBG could finally be making its way to PS4 if a new rating for the game is to be believed. 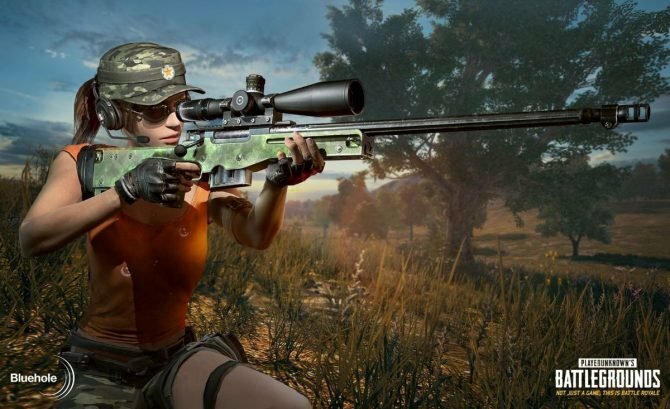 PlayerUnknown's Battlegrounds will see its official Xbox One release on September 4 with Sanhok, War Mode, and more coming thereafter. 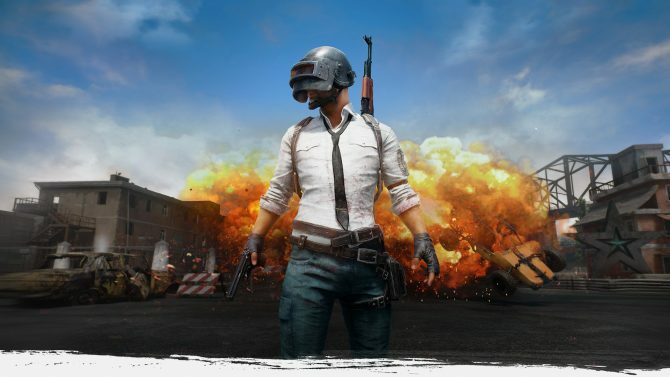 While the Xbox edition of PlayerUnknown's Battlegrounds continues to find its footing, PUBG Mobile (developed by Tencent) just keeps getting more content. 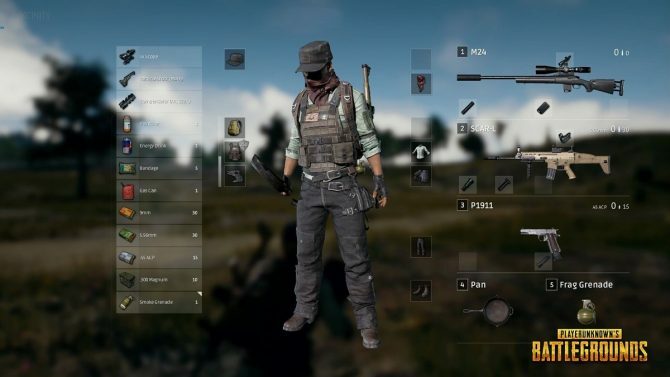 Xbox One gamers, rejoice! 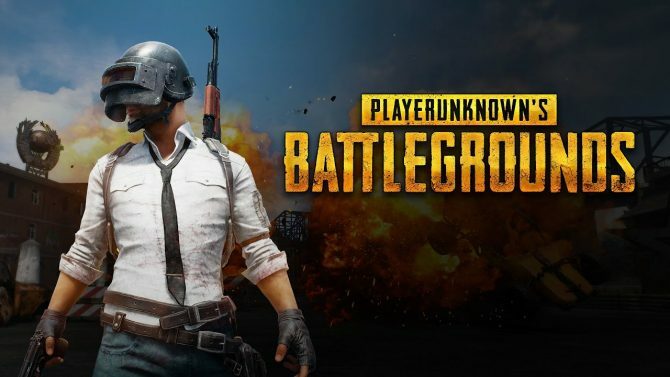 PUBG has hit 4 million players on the console and PUBG Corp. has decided to bring players into the celebration with free loot boxes. 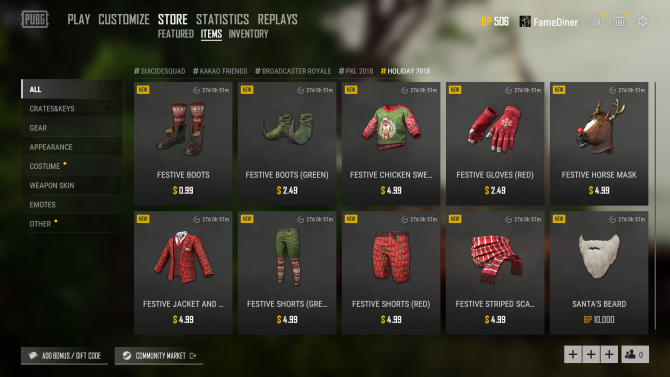 PUBPG Corp is in the spirit of giving with their upcoming charity team up with Extra Life, with plenty more fundraising to come. 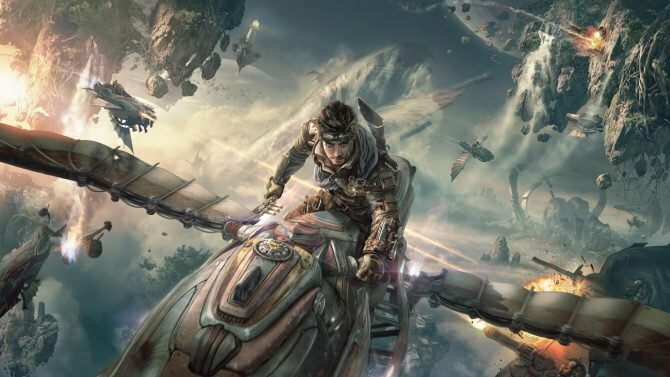 Ascent: Infinite Realm is the new MMORPG in development at Bluehole, and today's gameplay shows tens of airships blasting away at each other. 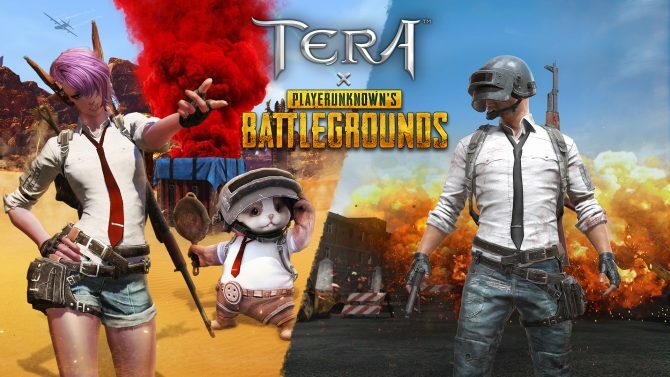 Today Bluehole PlayerUnknown’s Battlegrounds and Tera developer Bluehole officially revealed Ascent: Infinite Realm, a new AAA MMORPG that was teased almost exactly a year ago. 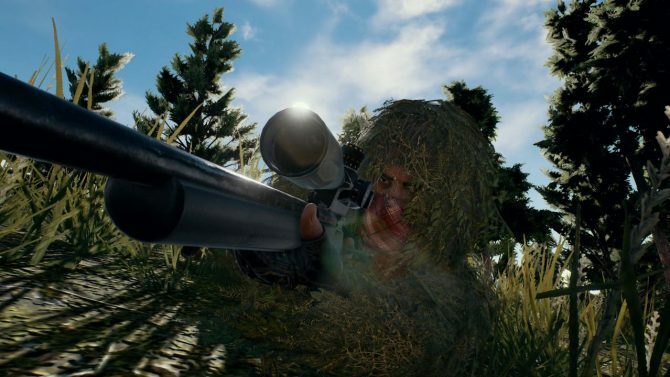 Bluehole's PlayerUnknown's Battlegrounds is closing in on a new concurrent player count that will double where it was a month ago. 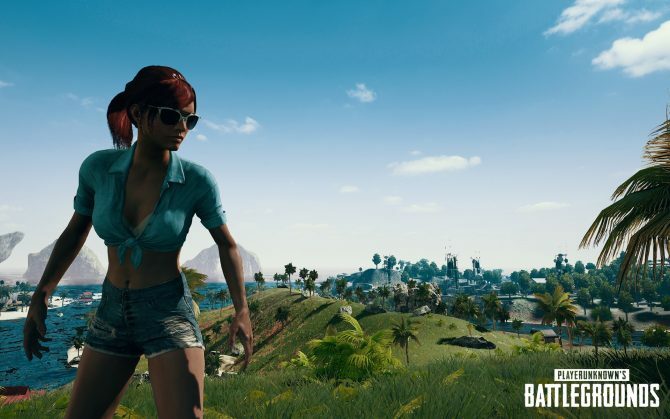 Bluehole is in talks with all major console companies over its massive hit, PlayerUnknown's Battlegrounds. 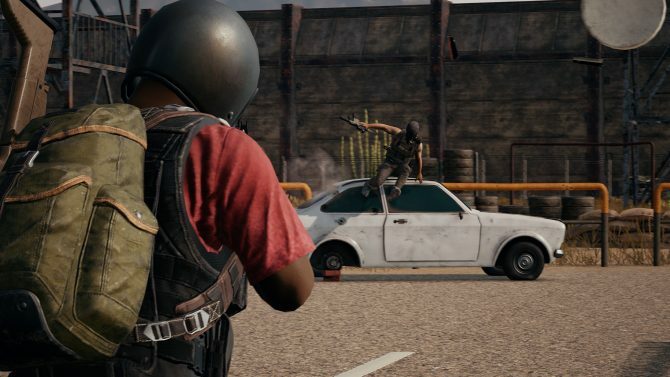 PlayerUnknown's Battlegrounds FAQ page has been updated, noting that players might be banned for altering files to receive in-game advantages.